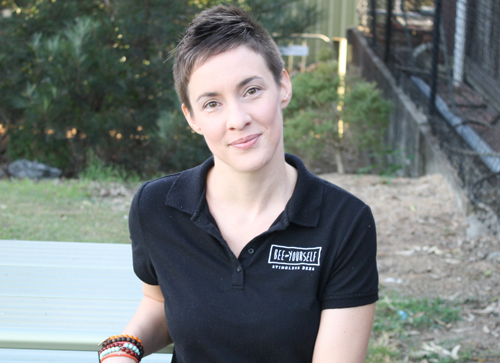 Sarah Hamilton is a Brisbane based Meliponist (aka Stingless beekeeper). In this video she hosts a hive splitting demonstration for the public at Fitz & Potts in Nundah, Brisbane. Please like and subscribe! Sarah Hamilton is a Brisbane based Meliponist (aka Stingless beekeeper). In this video we uncover and discover the inside of a beautiful Tetragonula Carbonaria hive. Please like and subscribe!